For two decades, William Baldwin has been a pioneer in the ever-expanding therapeutic fields of Spirit Releasement, Past Life Regression, and Soul-Mind Fragmentation. In his Florida practice, he uses these therapies routinely to help patients who suffer from Dissociative Trance and Dissociative Identity (formerly called Multiple Personality) Disorders. 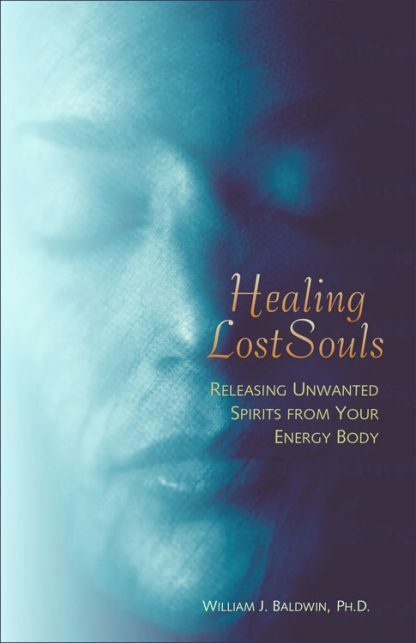 Healing Lost Souls explains the attributes of each therapy in everyday language, and provides dozens of case studies to illustrate its clinical use. Likening his work to the ancient practice of shamanism, Baldwin has found that psychological disorders are often rooted in past life traumas, the interference of attached entities of various origins, and the fragmentation of one�s soul. Baldwin stresses the importance of active patient participation throughout the stages of regression, as well as the need to treat encountered entities with respect, since they are often mere lost souls as bewildered and frightened as the patients themselves.